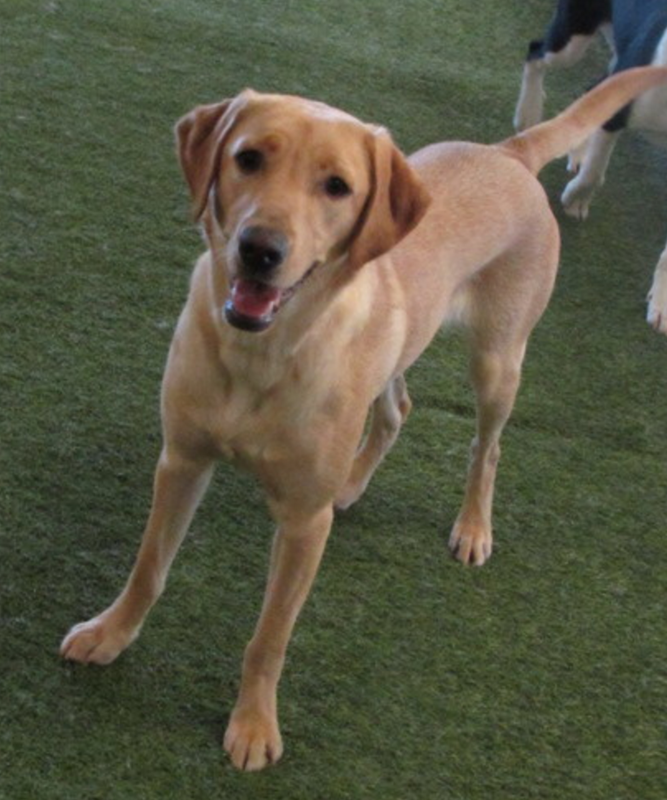 Meet our Pooch of the Week, Lucy! 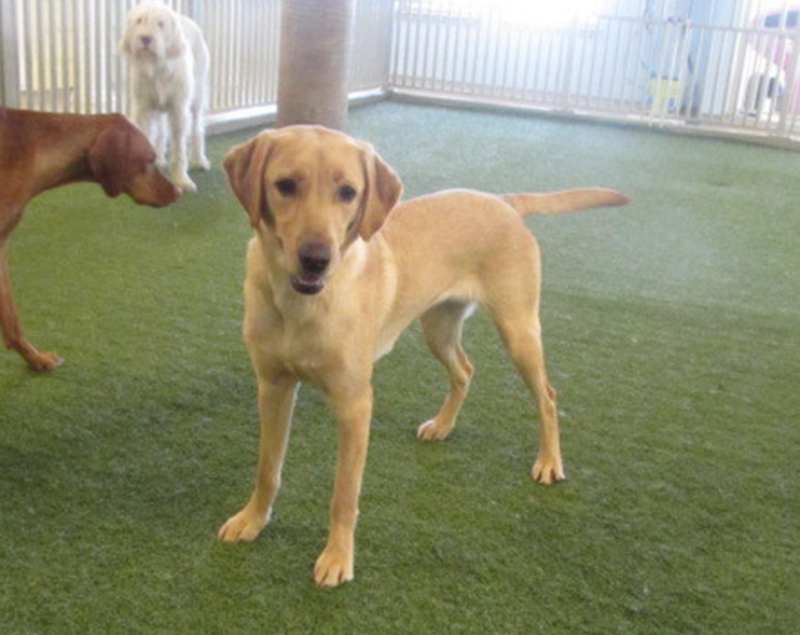 She is an eleven month old Labrador Retriever. 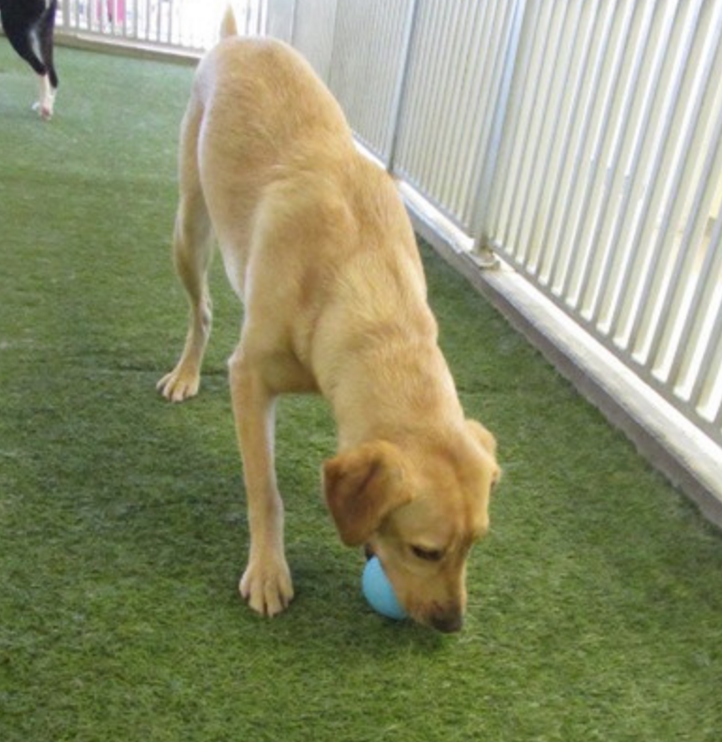 Lucy loves to play fetch and get lots of belly rubs! Where there is a ball in the play yard nothing else can grab her attention. 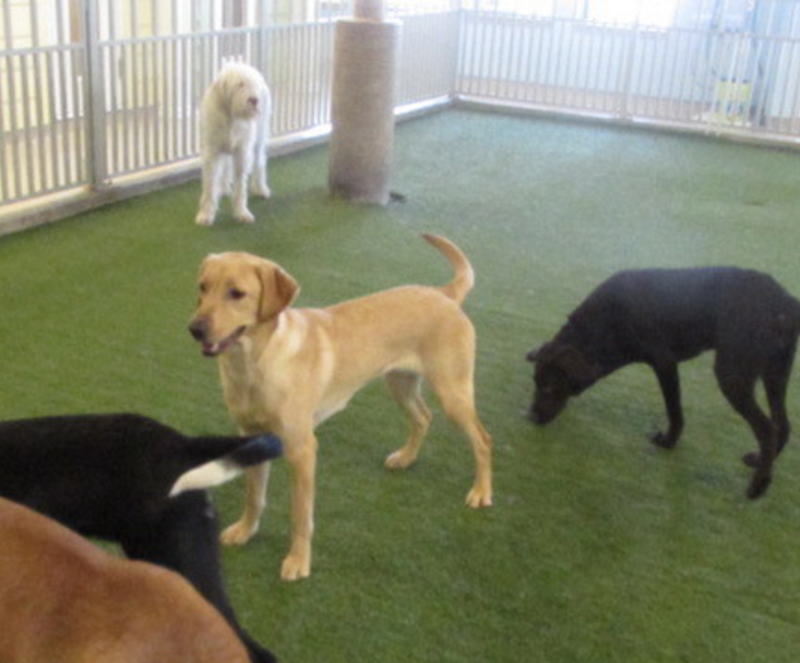 Lucy could play for days and days! 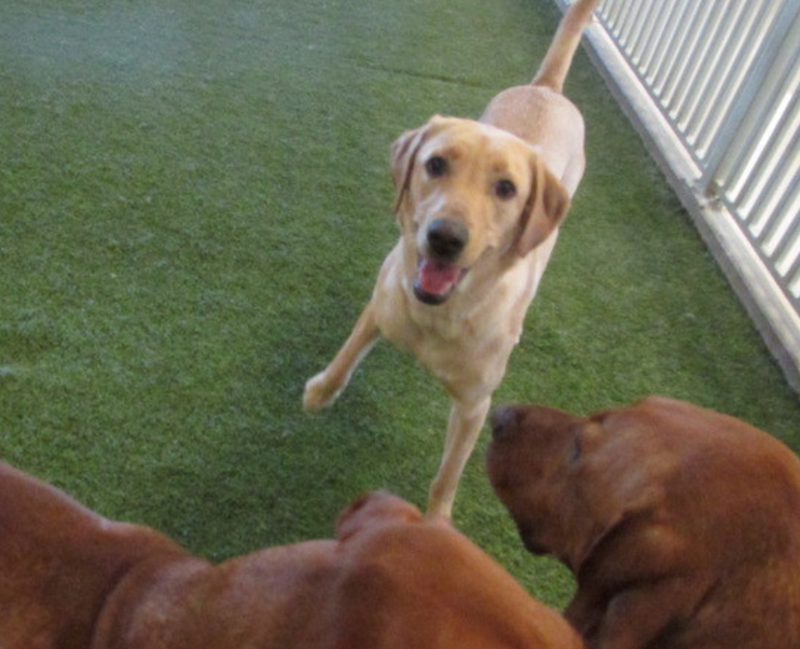 She is as sweet as her smile and we couldn’t love her more!